John Studzinski, a Blackstone consigliere and consummate networker, is joining the bond fund manager to help woo rich and powerful investors. Pimco, like its rivals, is investing in big data and machine learning, but hiring “Studs” shows the high-touch stuff still matters too. 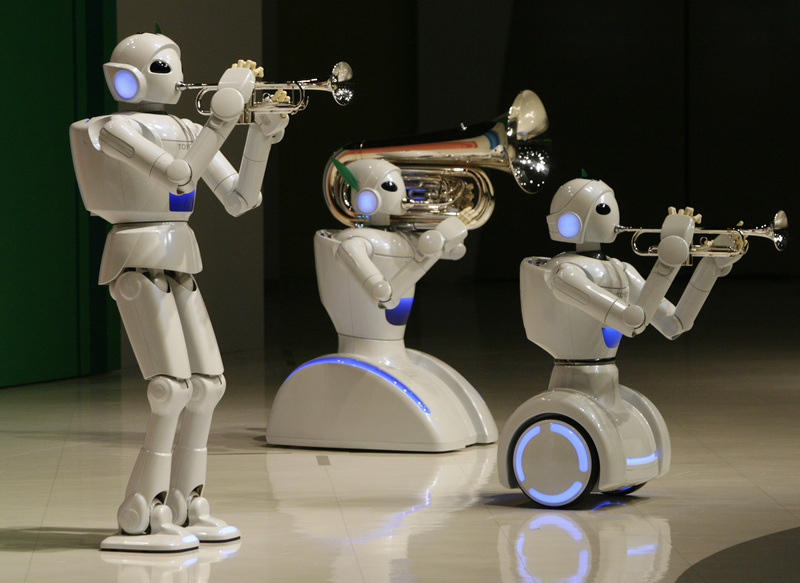 Toyota Motor Corp's partner robots play instruments at the company's showroom in Tokyo May 4, 2008. Pimco on Sept. 5 said it hired John Studzinski for a new role expanding the asset manager’s global strategy and advising top clients. Studzinski will join Pimco from Blackstone, the private equity group he joined in 2006. Previously he ran European investment banking at Morgan Stanley, and from 2003 helped build HSBC’s advisory business. Pimco is the fixed-income fund management arm of German insurer Allianz.